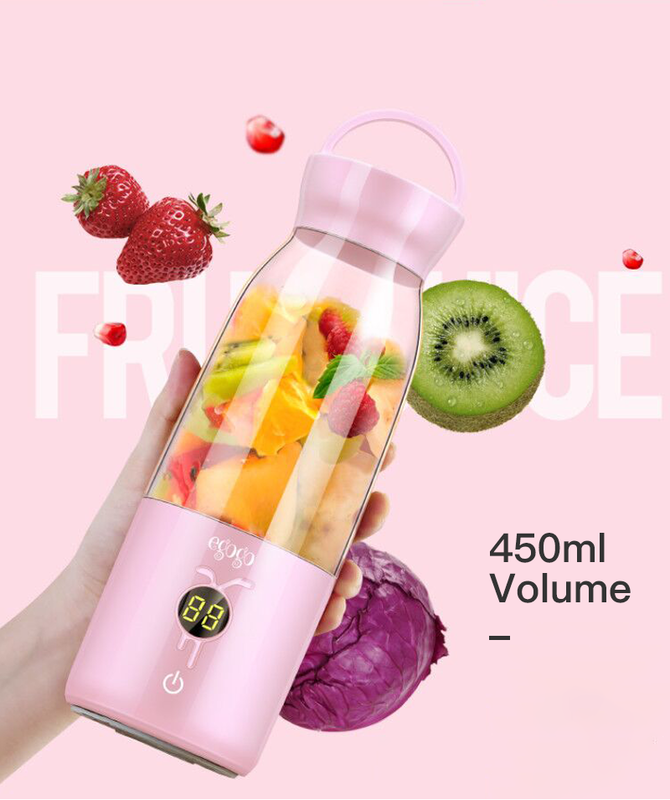 Make delicious yummy smoothies, protein shakes, fresh juice, marinades and salas dressings with the mini juicer blender. 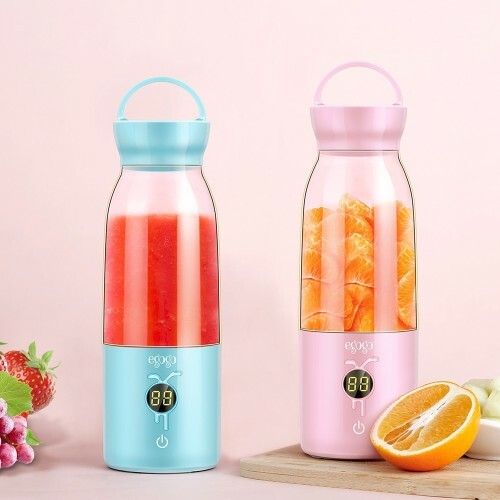 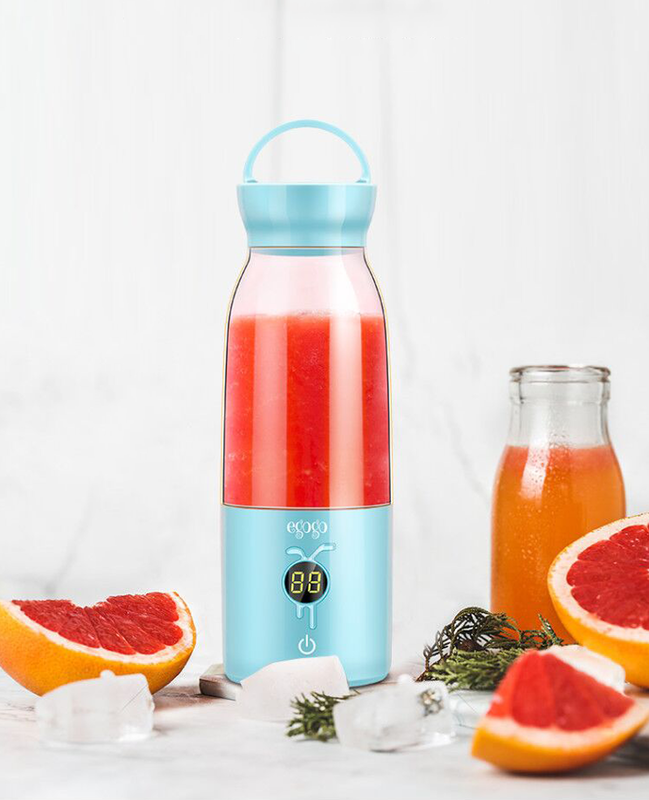 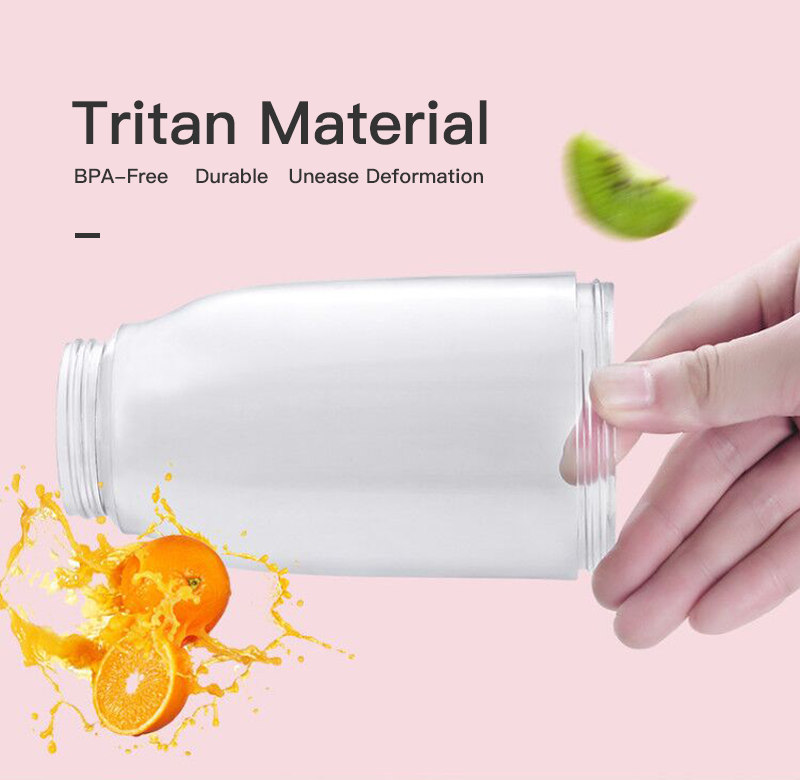 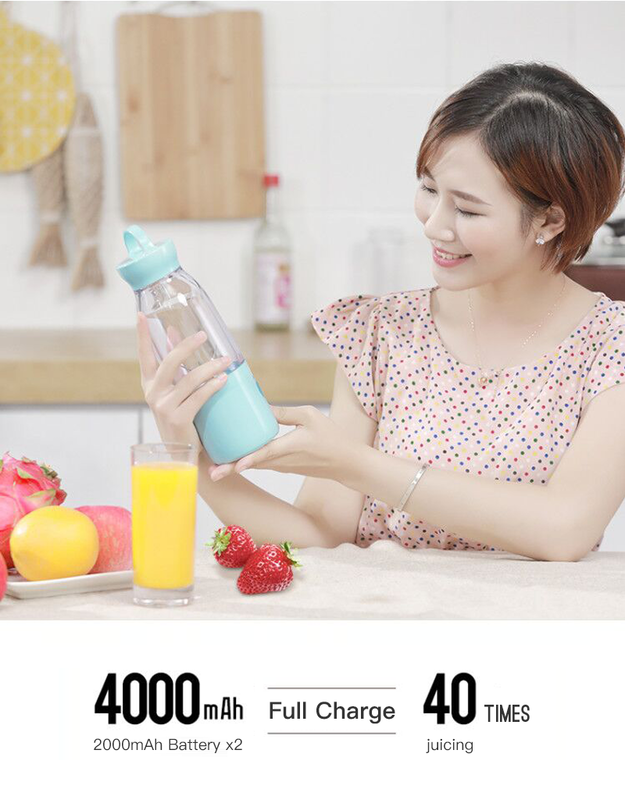 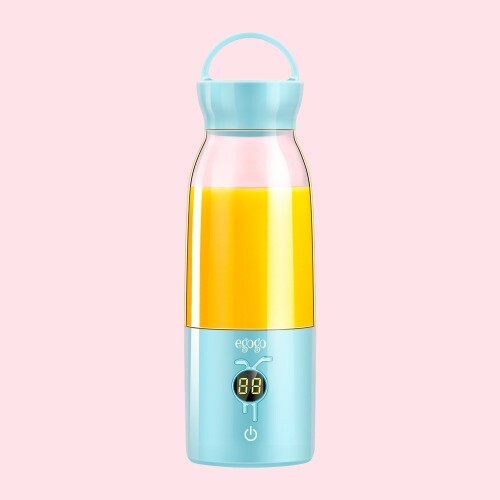 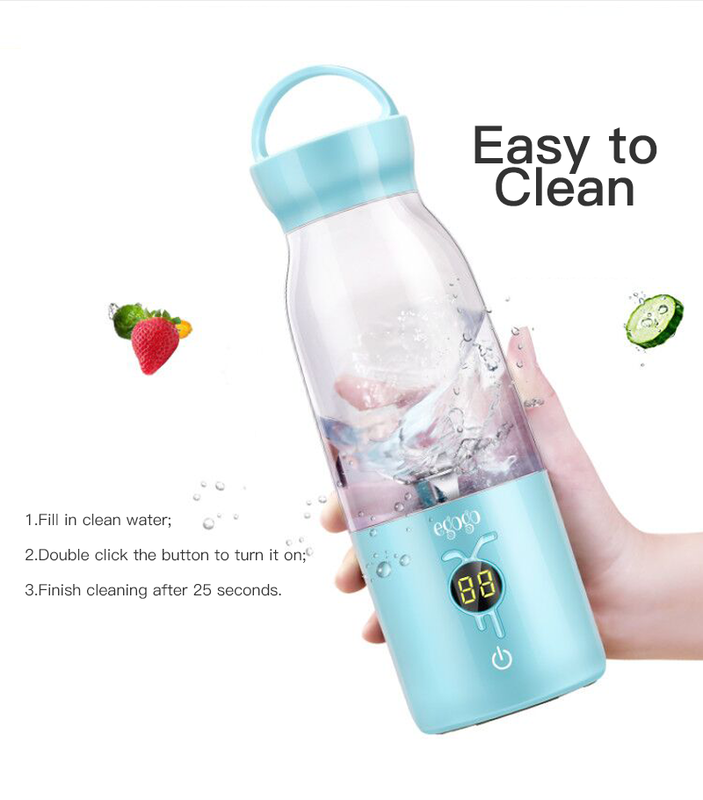 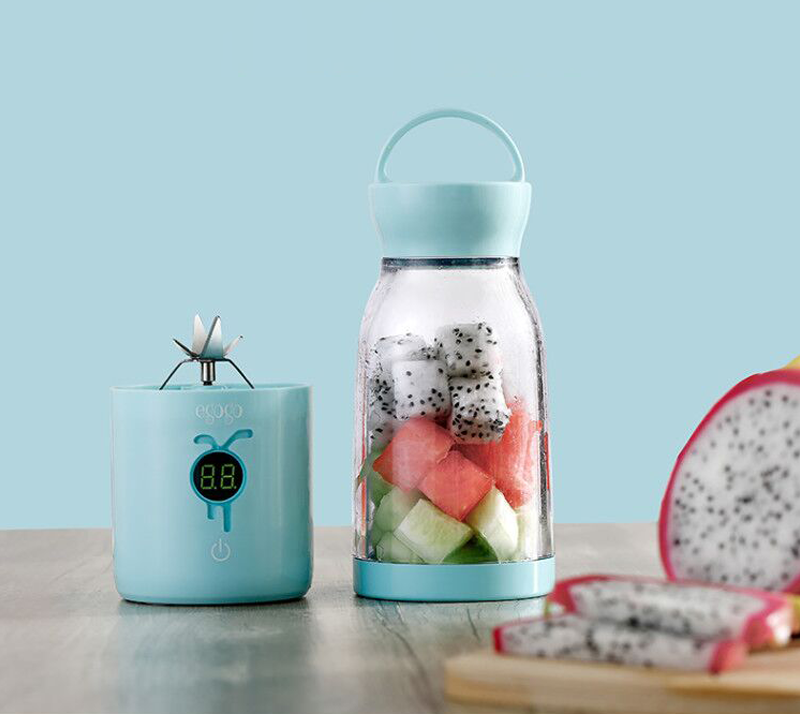 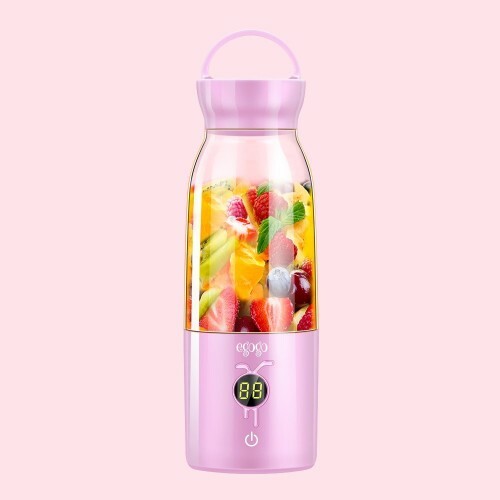 you can use it as water bottle, fruit and vegetable juicer, milkshake and jam maker, which allows you enjoy fresh nutrient retention and wonderful leisure time when you work, sport, hike, drive, travel, wild camping, picnic. 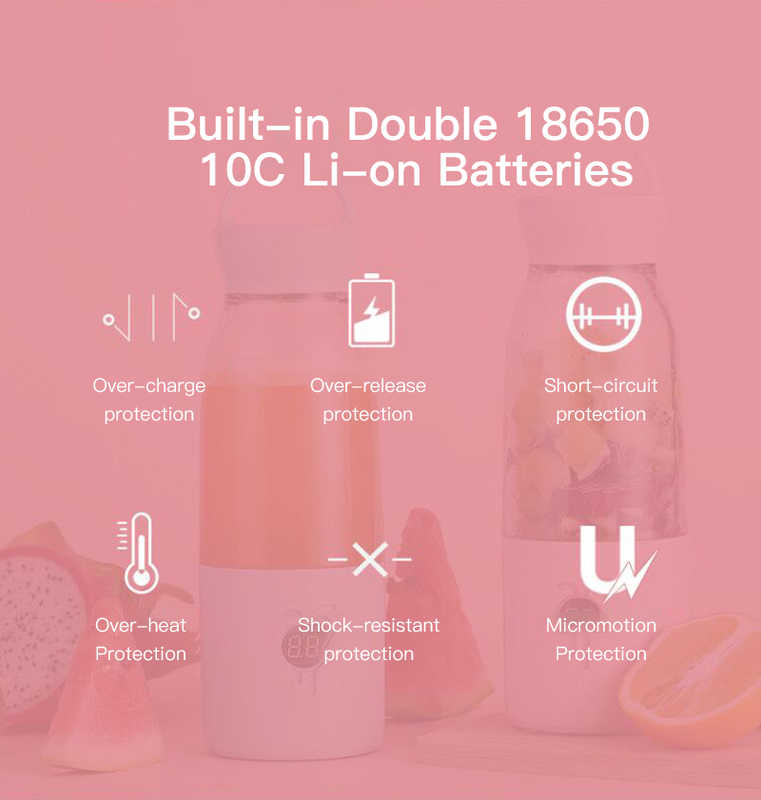 Over-charge protection, Over-heat Protection, Power-off protection,Micromotion Protection. 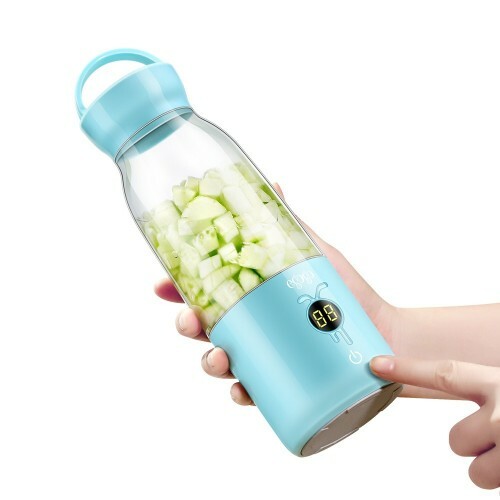 The blender will not start if the cup is removed, protecting you from injury. 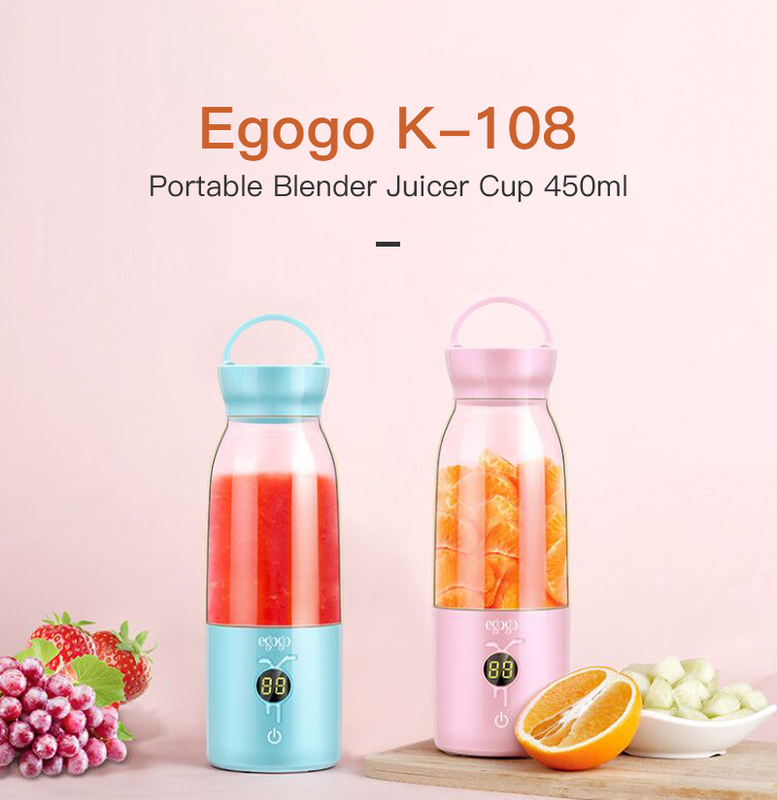 If the mini blender is empty, it will also not start. 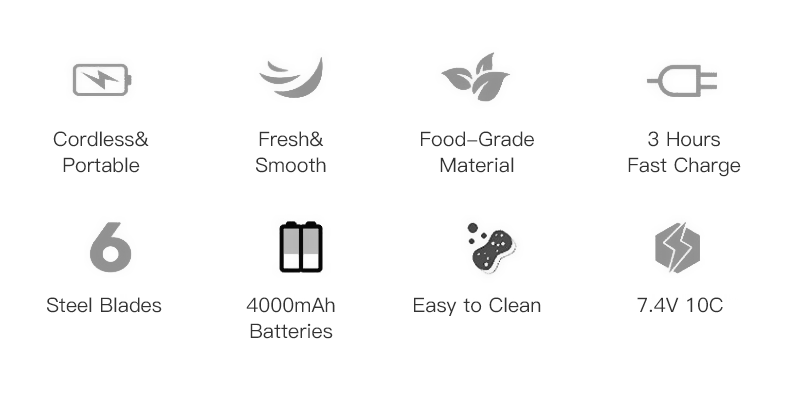 Built-in double 2000mAh batteries, supply super motor. 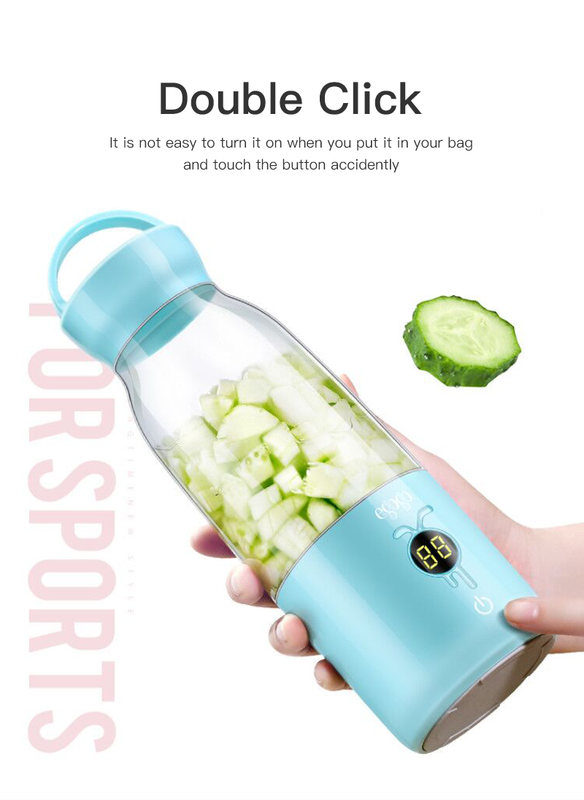 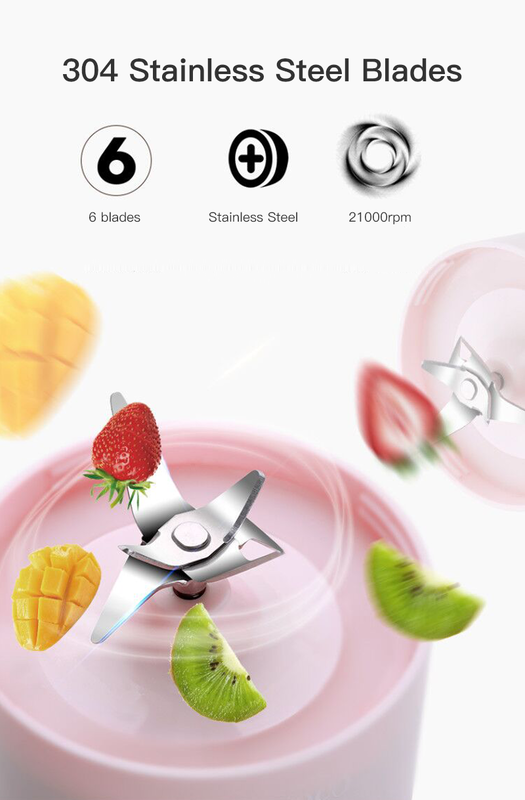 When you double click the button to turn the juicer on, the digital display will count down 25 seconds. 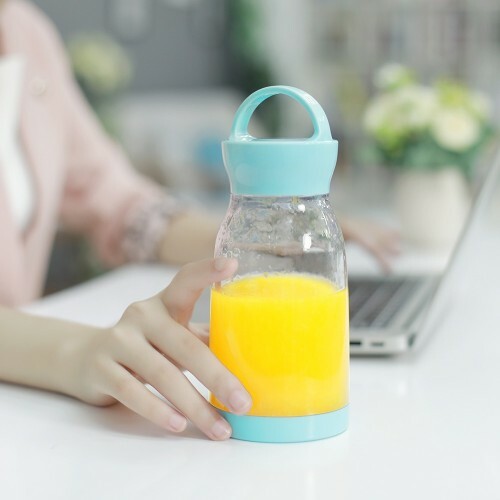 The blender jar can be used as a mixer and can also be detached to use as a bottle for carrying away.